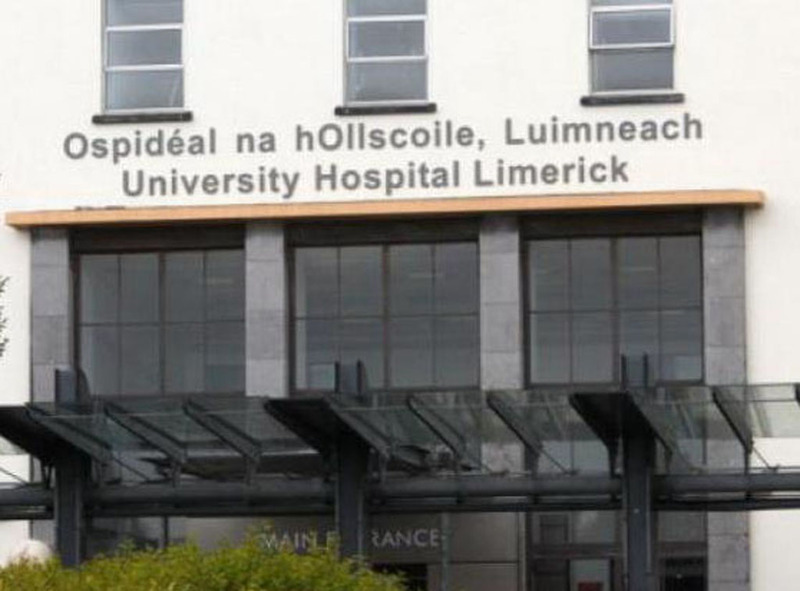 ON Wednesday (February 20) 57 patients were waiting for beds at University Limerick Hospital. This was according to INMO Trolley Watch figures. Nation-wide, a total of 442 admitted patients were waiting for beds. Of that figure, 322 are waiting in the emergency department, while 120 are in wards elsewhere in the hospital. 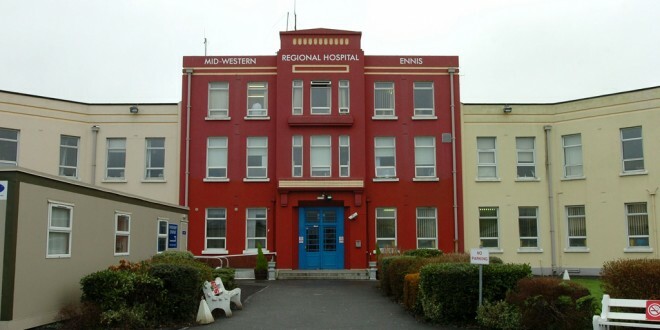 Every morning at 8am, INMO members count how many patients are waiting in the Emergency Department for a bed and how many are waiting in wards elsewhere in the hospital. 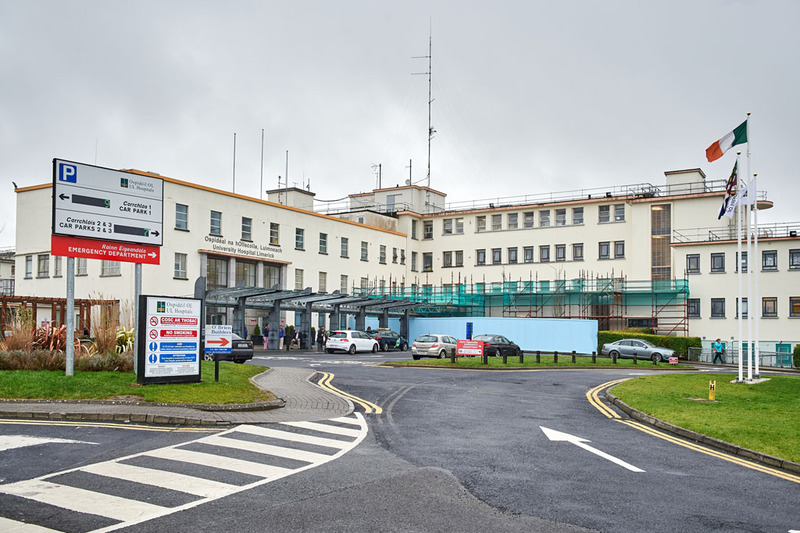 The INMO Trolley Watch counts the number of patients who have been admitted to acute hospitals, but who are waiting for a free bed. These patients are often being treated on trolleys in corridors, but they may also be on chairs, in waiting rooms, or simply wherever there’s space. 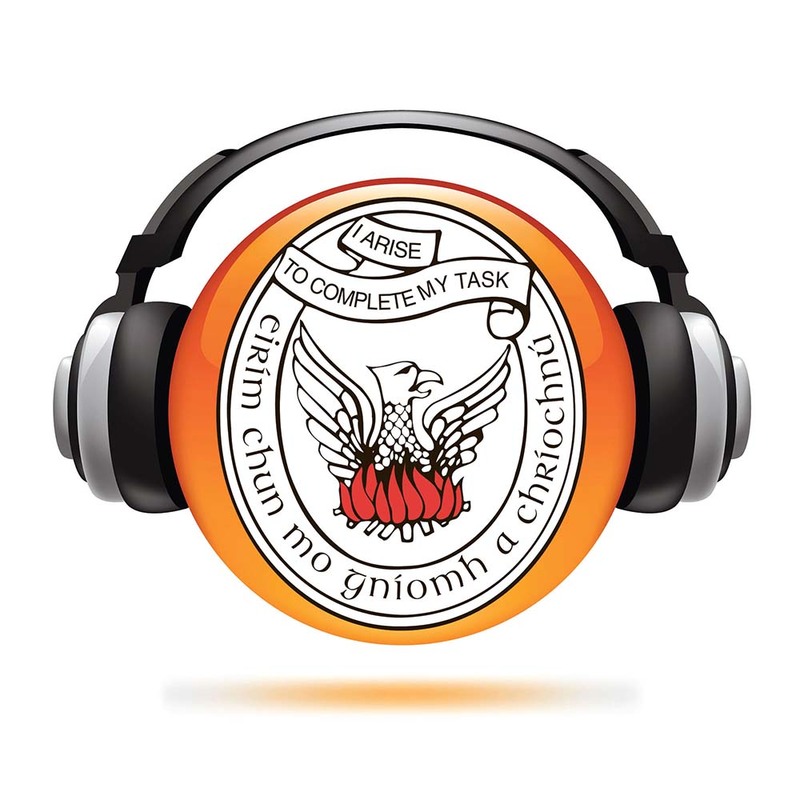 The INMO started Trolley Watch in 2004.